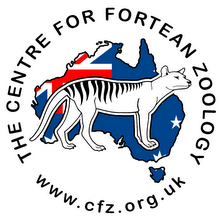 Another fantastic Facebook Tasmanian Tiger group has been created by a few of us to catalog all Tasmanian sightings and the folklore and history of this amazing animal. 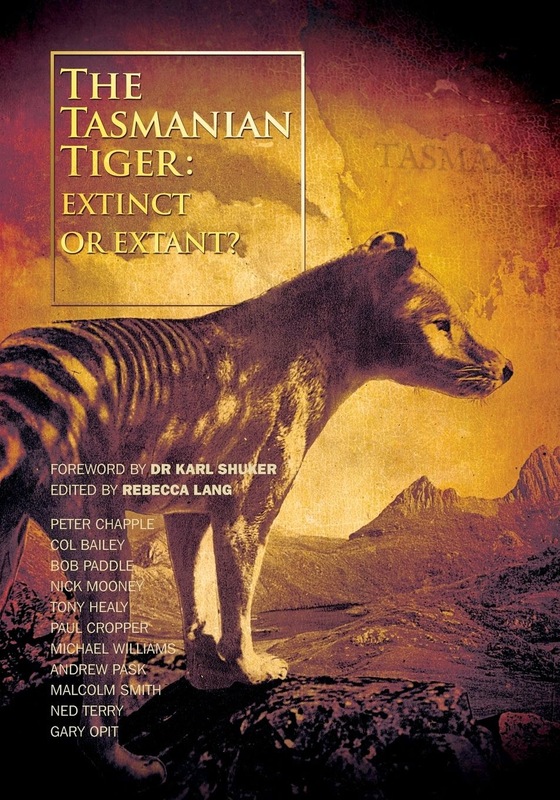 This will also have the latest Tasmanian art as well !! The difference between this group and others will be it will have NO mainland mangy dog and mangy fox reports or crap video of the same.